Sony have released a free virtual reality experience of whats its like to be everyones favourite web head! 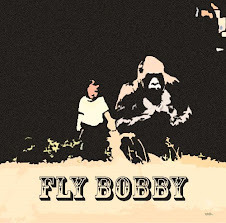 Be sure to grab it here! For the first time, you can suit up as Spider-Man and see what it’s like to be the world’s favorite superhero. Learn the ins and outs of your brand new Stark Industries upgraded web shooters and master different web types as you race to complete fast-paced targeting trials – but you’ll have to learn quickly… The Vulture is on the loose and coming for you. Sling high above the city in a dramatic confrontation before pursuing Spidey's deadliest enemy. 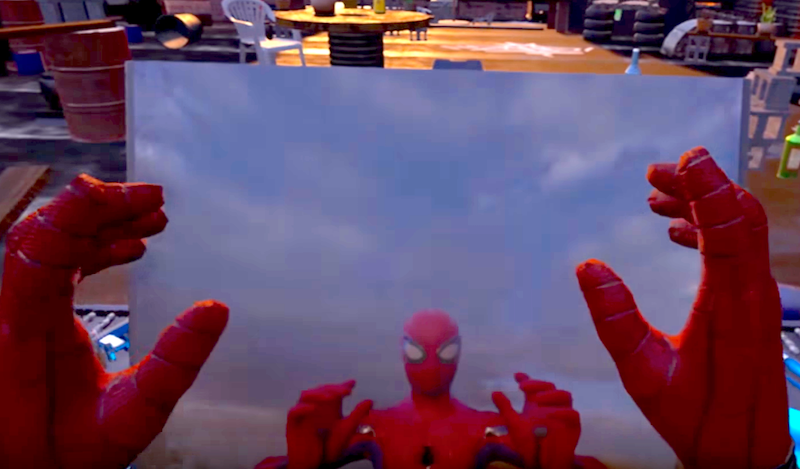 Based on the all-new 2017 film, the Spider-Man Homecoming VR Experience is a fun and thrilling first-person look inside the world of your friendly neighborhood Spider-Man. 'Spider-Man Homecoming' swings into cinemas on July 5th.